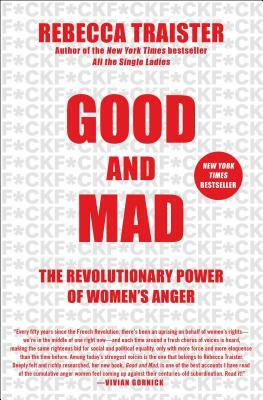 From Rebecca Traister, the New York Times bestselling author of All the Single Ladies comes a vital, incisive exploration into the transformative power of female anger and its ability to transcend into a political movement. Highlighting a double standard perpetuated against women by all sexes, and its disastrous, stultifying effect, Traister’s latest is timely and crucial. It offers a glimpse into the galvanizing force of women’s collective anger, which, when harnessed, can change history.